Are you looking for a way to become fit while also learning discipline and self-defense? At American Family Fitness we offer karate classes for kids and adults to get in great fighting shape! Sign up for Karate Classes! No matter your age or gender, it is important to know how to defend yourself. 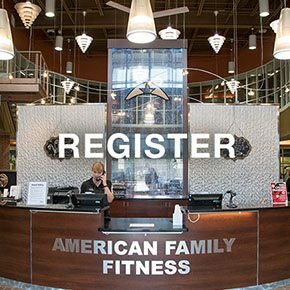 At American Family Fitness in Virginia Center Commons, we are here to help. With our karate group classes, taught by certified instructors, you will learn a wide variety of moves that you can use to protect yourself -- while also learning how to live a healthier and more fit lifestyle. Classes are designed for both kids and adults. Our karate classes teach discipline, respect, focus, and self defense. You’ll learn basic karate moves, including kick techniques, to condition your body, improve your balance, and take your fitness (and confidence) to a whole new level. Classes for kids are available, too. 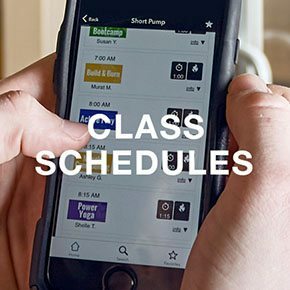 At our Glen Allen gym, we understand busy schedules. Please visit our Class Schedule page to find what works best to fit in this amazing self-defense workout. Our Glen Allen health club wants to ensure the best experience for every member. Please call or visit the Welcome Desk to register for this life-changing workout.